Amla or Indian Gooseberry is a power house of Vitamin C. It has a host of health benefits and is widely used in Ayurvedic treatment. 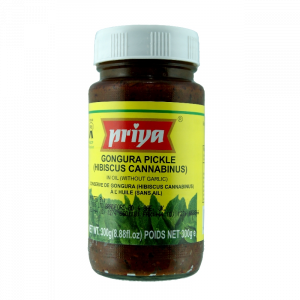 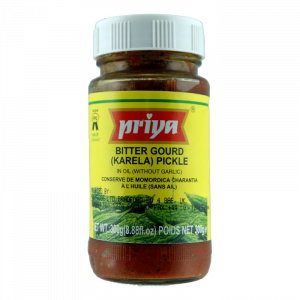 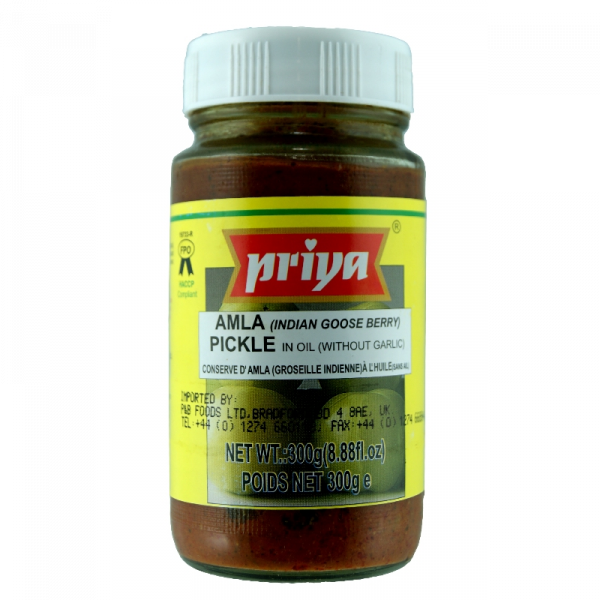 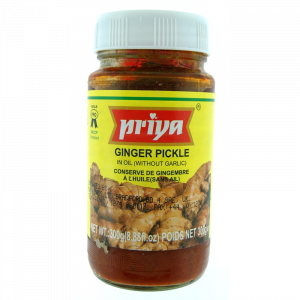 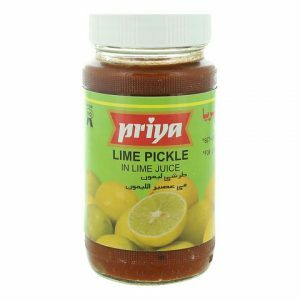 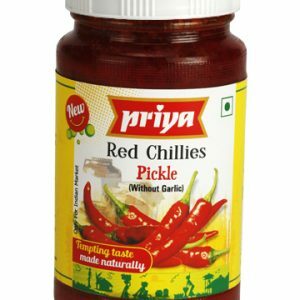 This pickle pairs the health benefits of Amla with flavors of aromatic spices like mustard and fenugreek. 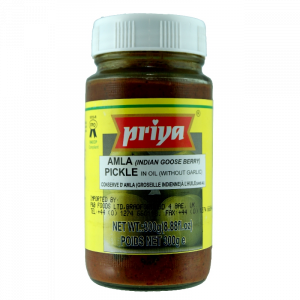 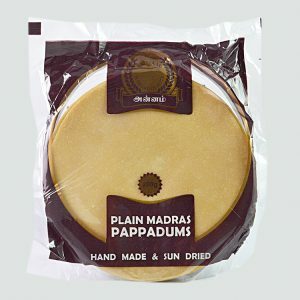 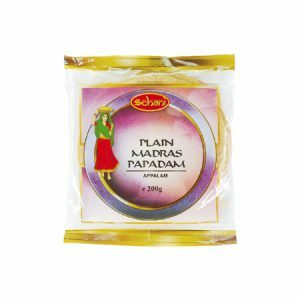 Relish this along with rice and Indian flatbreads.